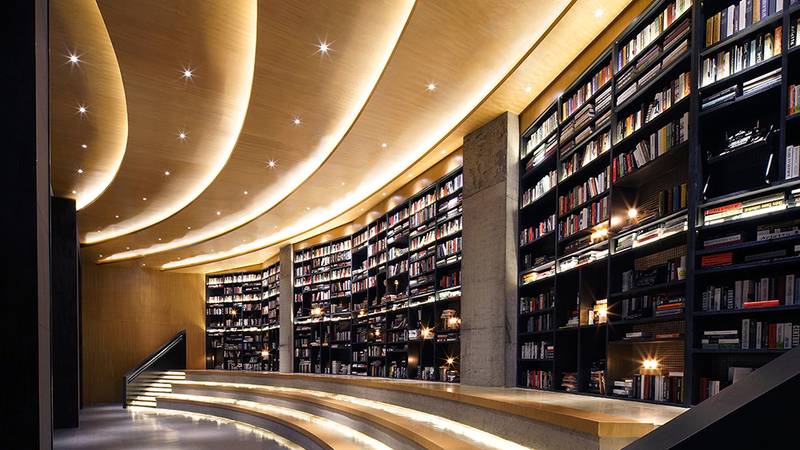 The bookstores is a symbol of a city. 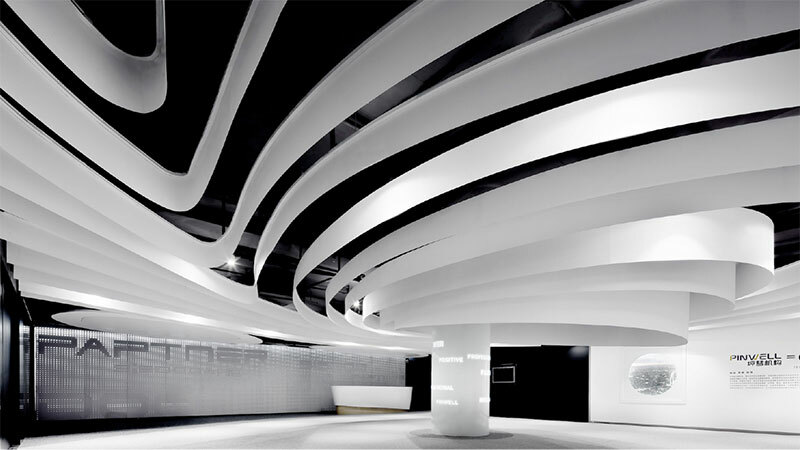 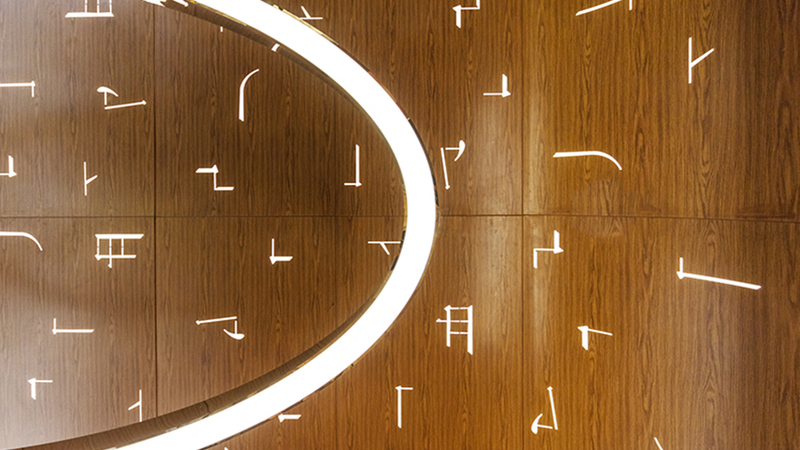 The design inspired by the imagery of traditional Chinese mountains in Tianjin where are ancient and modern city. 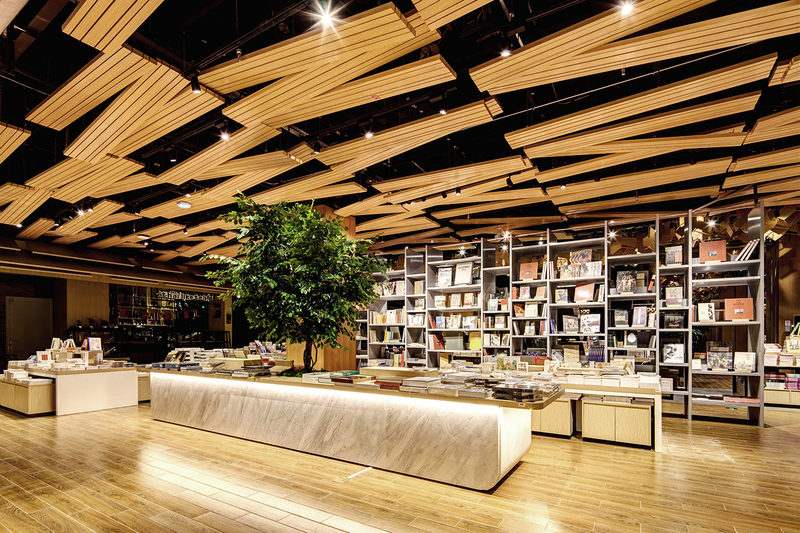 As a old brand with 23 years history, the Guangzhou Book Center has deep cultural heritage, traditional and innovative. 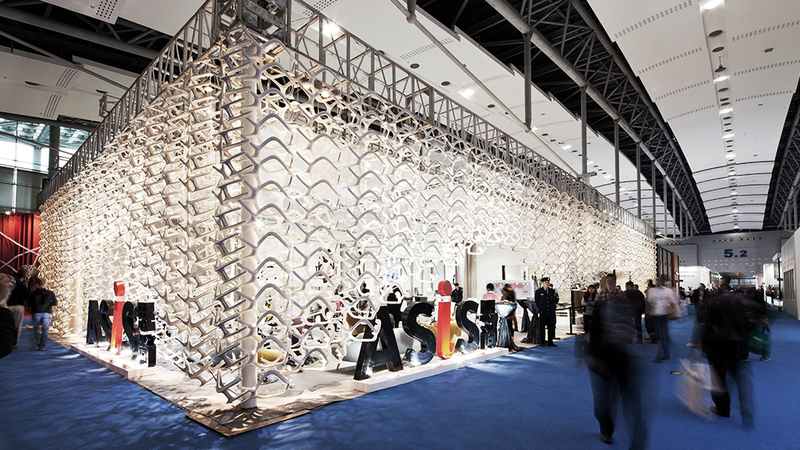 People can feel the innovative design from the new brand. 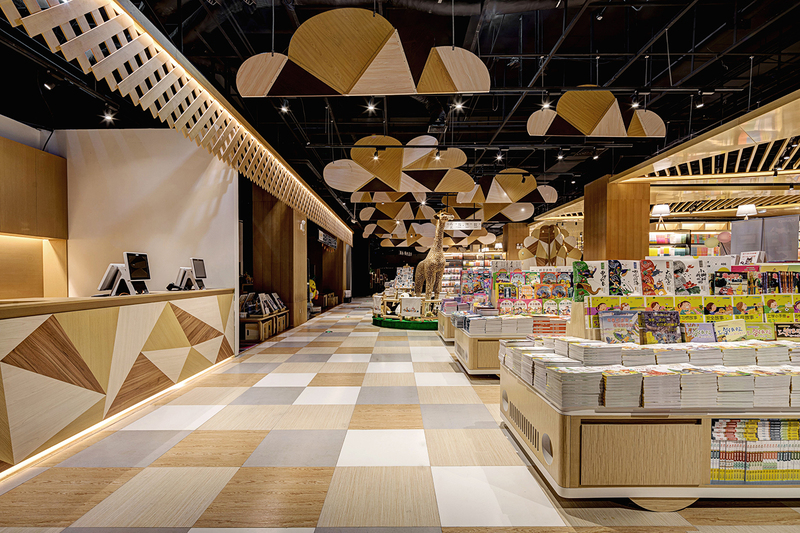 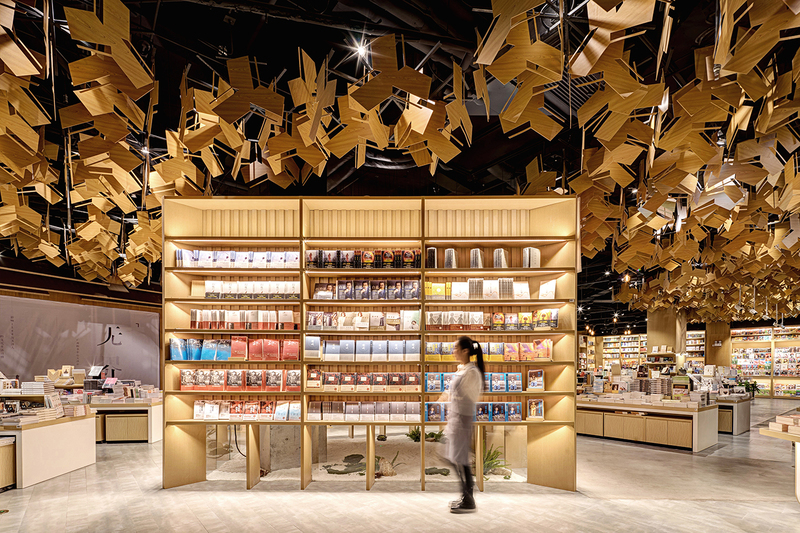 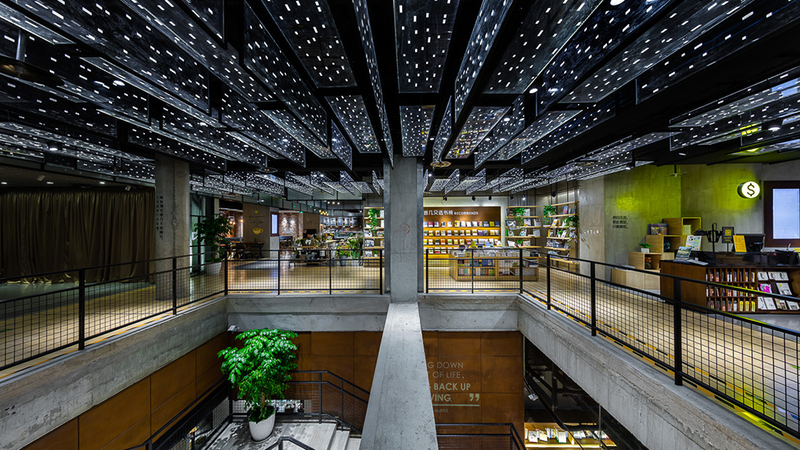 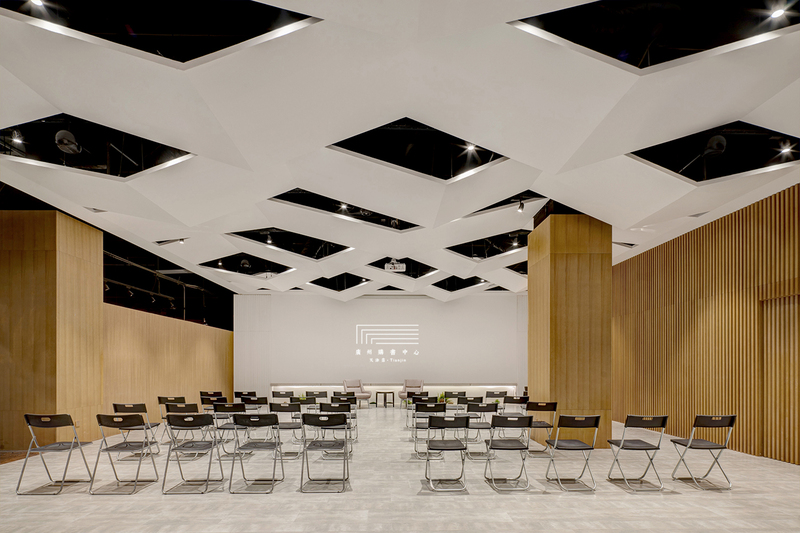 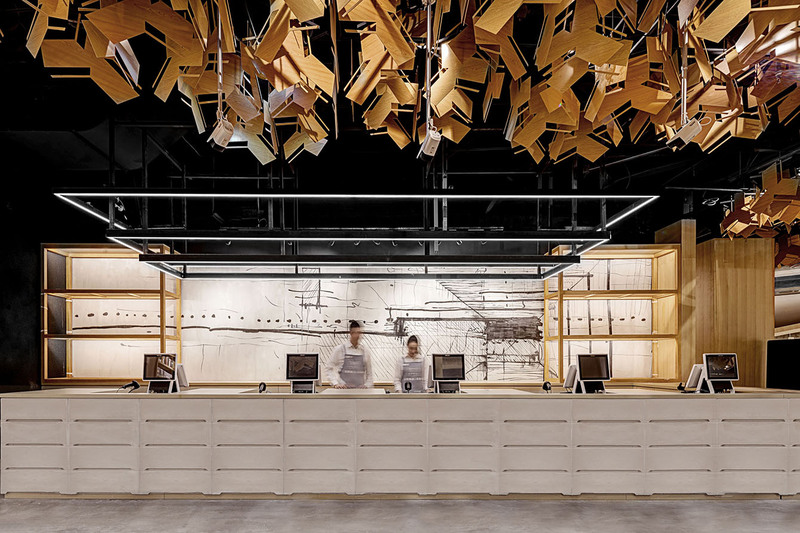 The unique Lingnan culture is an indispensable element in bookstore interior and branding design. 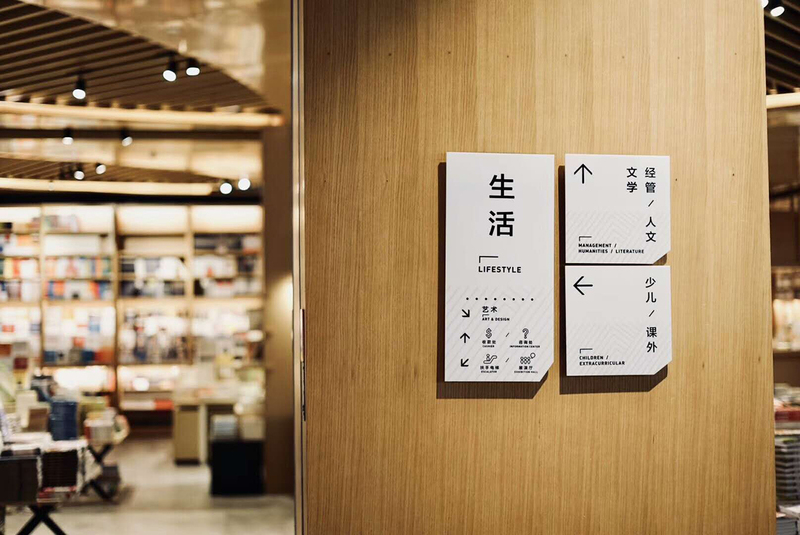 In the 5000 square meters of large space, Karvone applied the symbols to express the brand culture that how to connect the city.